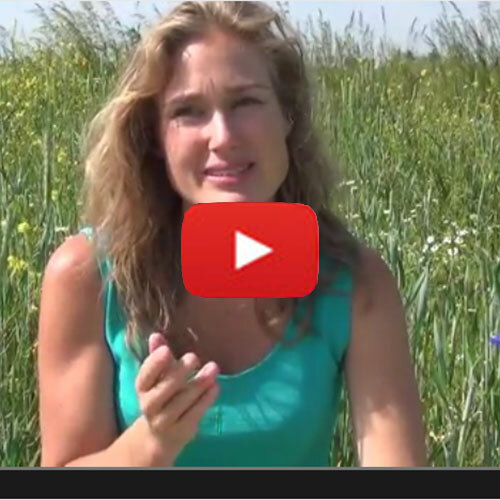 In this video Vera talks about what you are looking for when you want to get to know yourself. She puts this into the light of beliefs you pick up from your childhood and gives some tips about how to overcome it. In this film Vera talkes about enlightenment and the misunderstanding of it. She shows the movement between focus and non-focus and explains te meaning of taking responsibility for what comes into your life. Vera here explains what we al overlook in finding our life purpose. Vera here talks about the polarity of our reality and why we are not free if we don’t accept one side of these polarities.